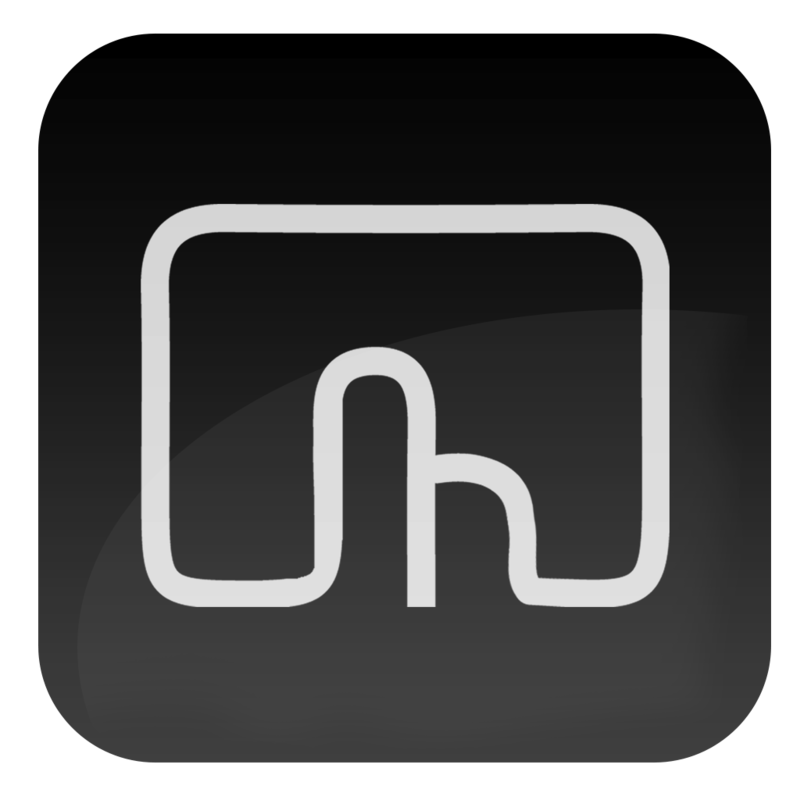 Hi, a few apps offer mouse gestures (directly or via exyensions), yet we may still want to use BTT for keyboard modification etc. Currently we must completely disable BTT, but it would be great if you could add "Disable drawings" to the App Specific settings, giving more granular support for app overrides. Also, the new preview Preferences are wonderful, thank you so much to Andreas and the community work on this!!! One minor quibble is App Specific prefs are not available to modify UNLESS you already have a setting for that app (previously the menu was always available even if you hadn't set anything up yet).